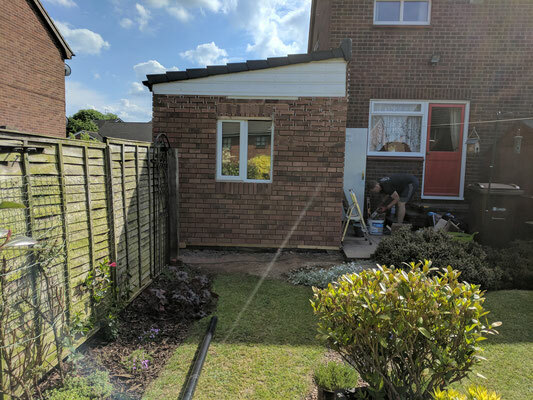 Quite often buildings or extensions are erected around properties which are deemed to be under the grounds of Permitted Development. There are plenty of cases whereby a project has completed, yet Building Control deem materials used do not match those of the original property. 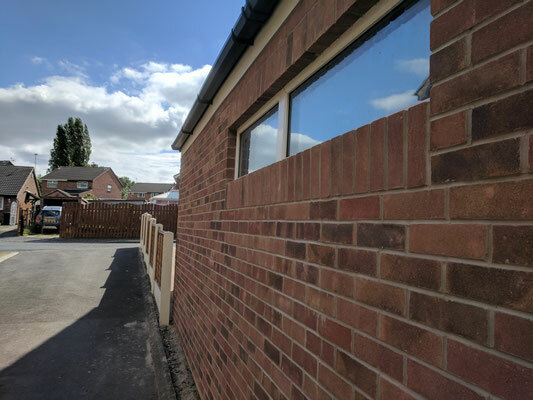 Weeks, months or even years after the completion of a project, Building Control can mandate the materials used are replaced to match those of the original property. This mandate can be made within any time up to four years after the building or extension was built. 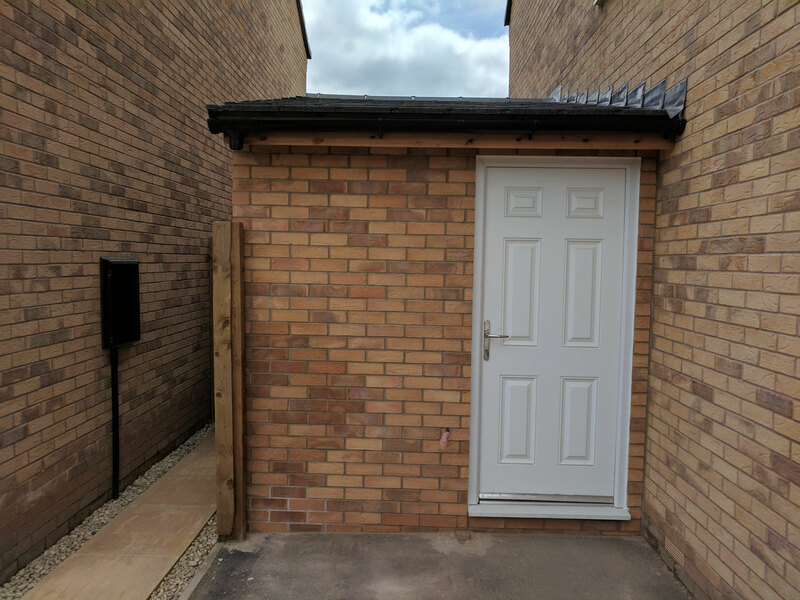 Clearly its good practice to ensure all aspects of Permitted Development restrictions are considered and adhered to (if in doubt consult your local building authority for guidance). 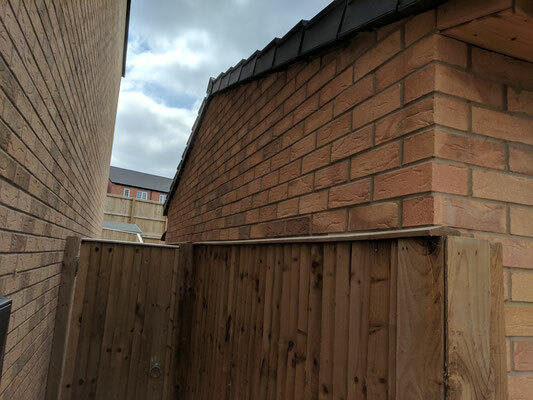 If you have such a structure or are in a similar situation where materials don't match that of the original property, brick or stone cladding can be the ideal solution. Our BrickCloak brick and stone cladding systems are suitable for use on timber frame, block, or existing brick wall substrates. 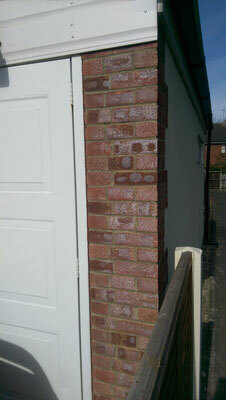 Quick and cost effective to apply giving excellent results. 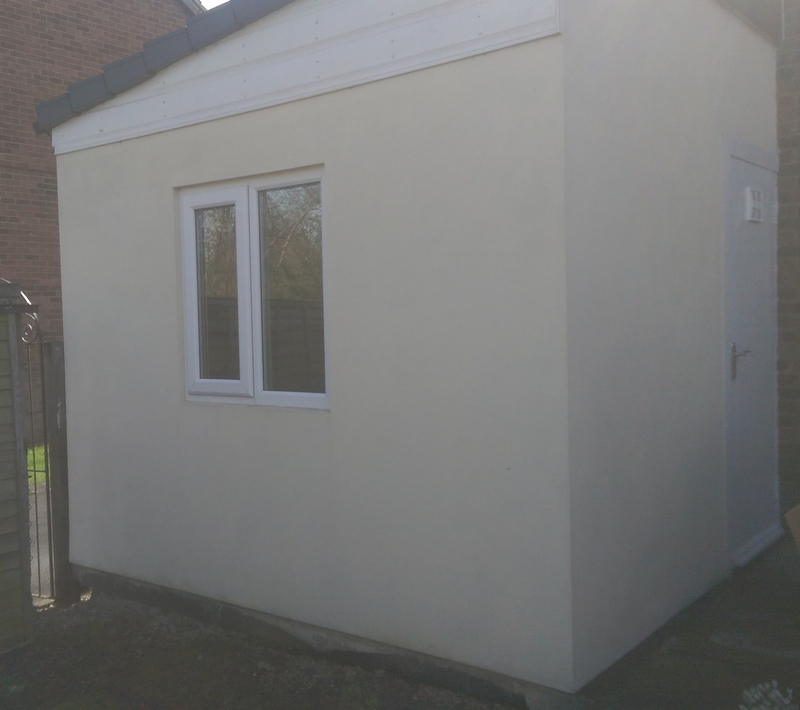 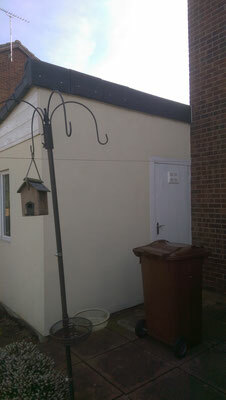 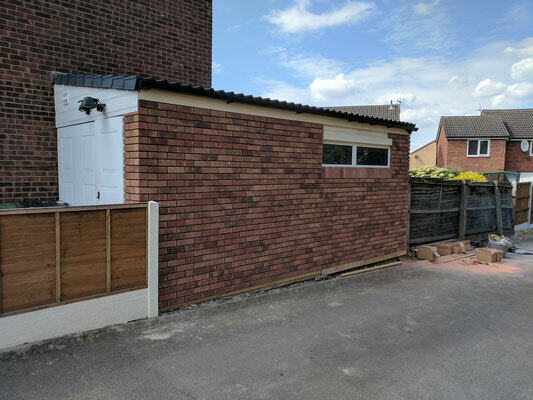 This garage was constructed in block-work and finished in a mix of brick and render. 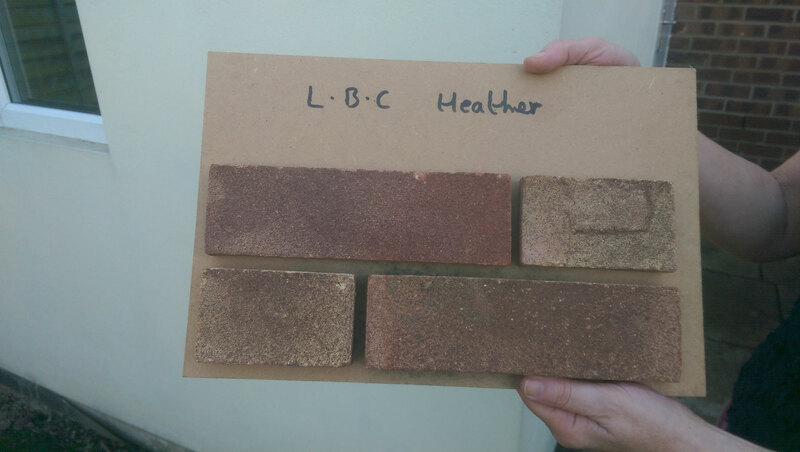 Three and a half years after it was erected, Building Control mandated that the finish needed to match that of the original house, hence the need to clad the building in LBC Heather brick or risk demolition. Brick Bond Solutions were subsequently contracted to clad the garage in the matching brick. 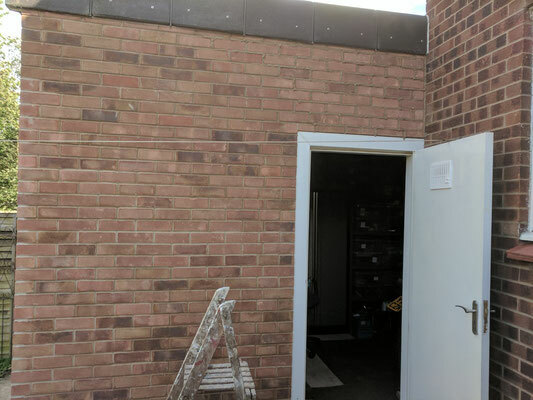 Not only did the result meet the requirement of Building Control, the brick cladding dramatically enhanced the garage visually and no doubt added value to the property. 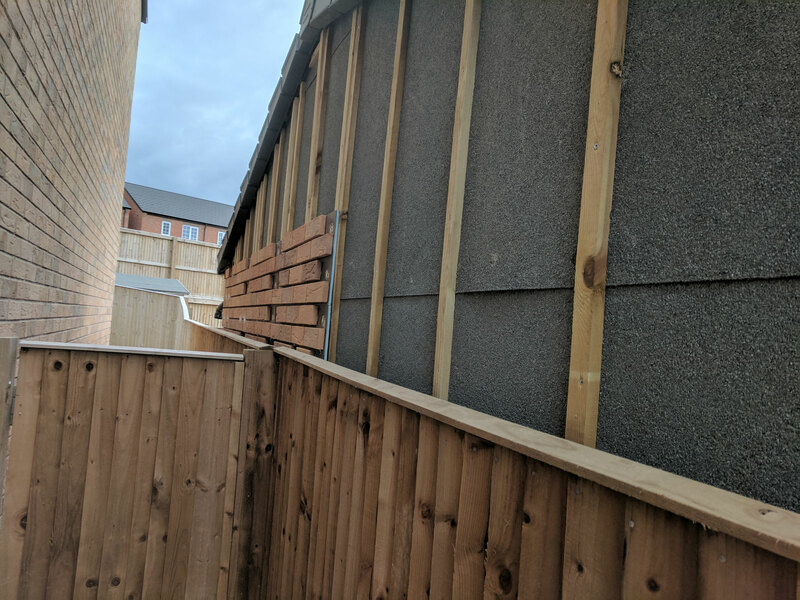 This timber framed extension was erected to a house located on an ongoing phased development building site and was initially clad in timber laths. 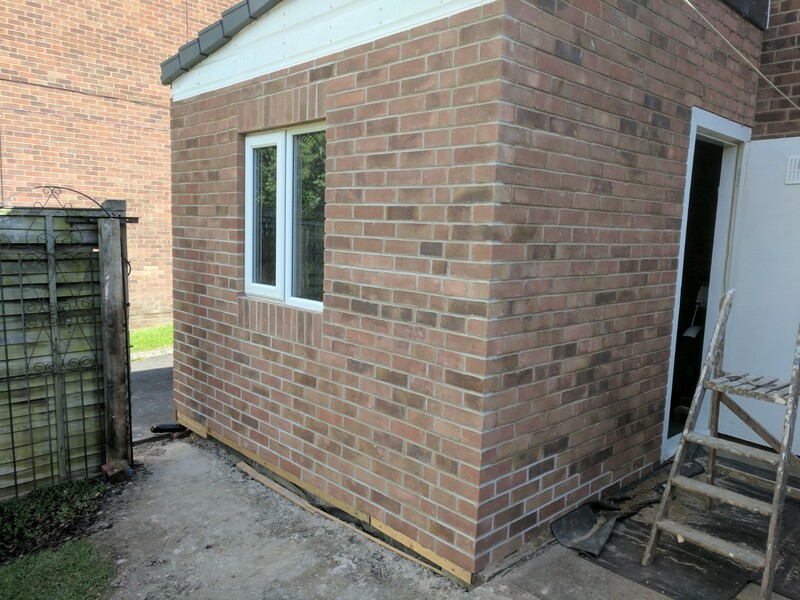 The homeowners were subsequently instructed to finish the property in materials matching that of the original house and surrounding dwellings. 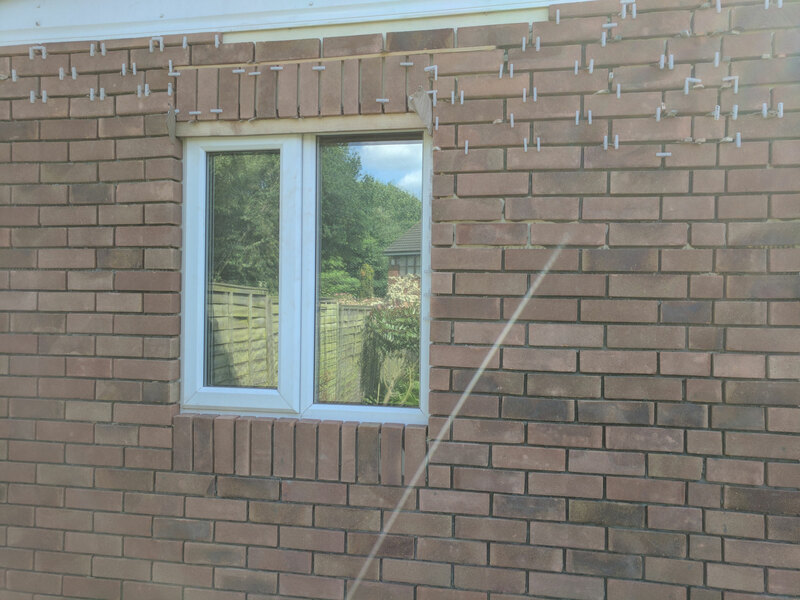 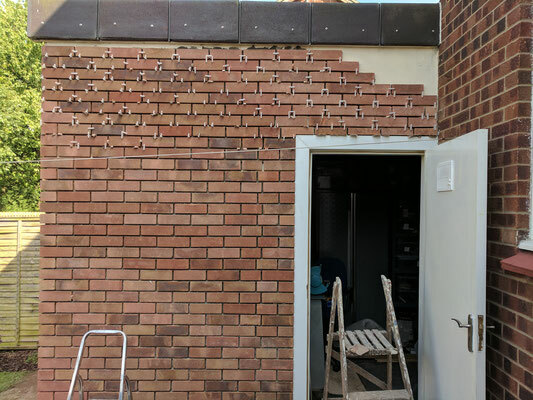 Our BrickCloak system was the perfect choice for the retrofit brick cladding adopting brick slips cut from the same brick type as those used to build the original house. 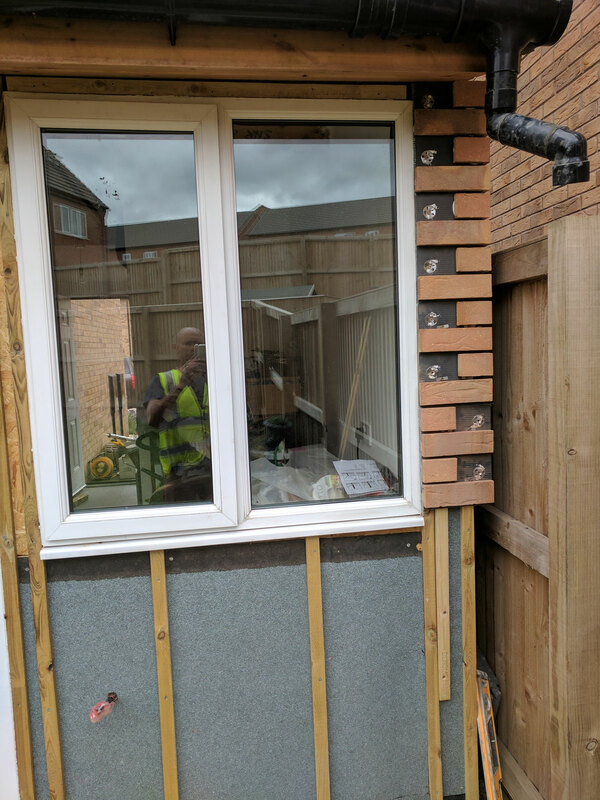 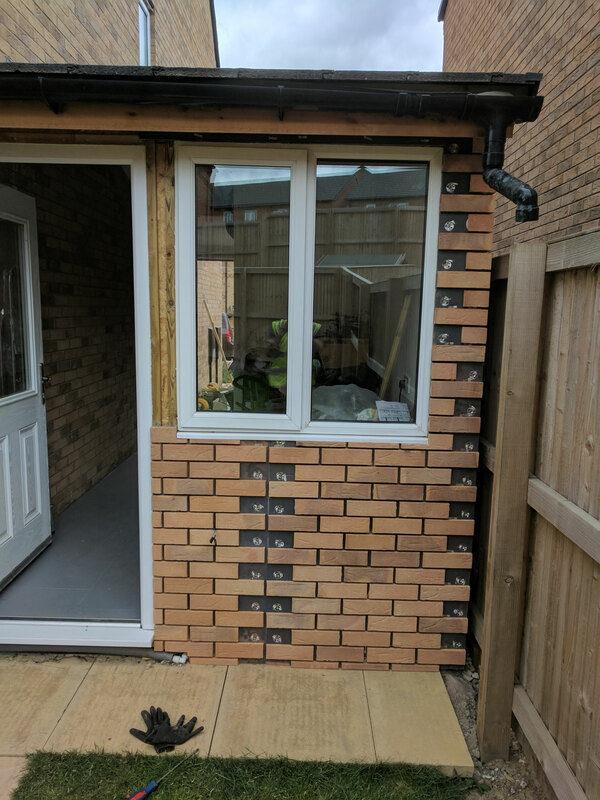 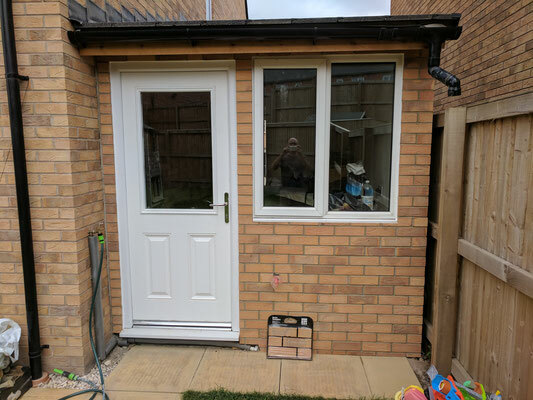 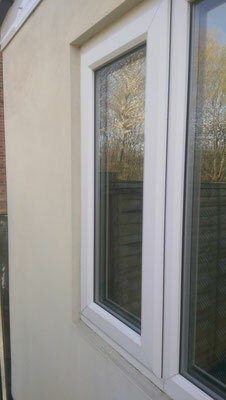 Not only does the finish satisfy the requirements of building control, the extension, now being clad in brick, looks a more permanent structure certain to add curb appeal and value to the property.